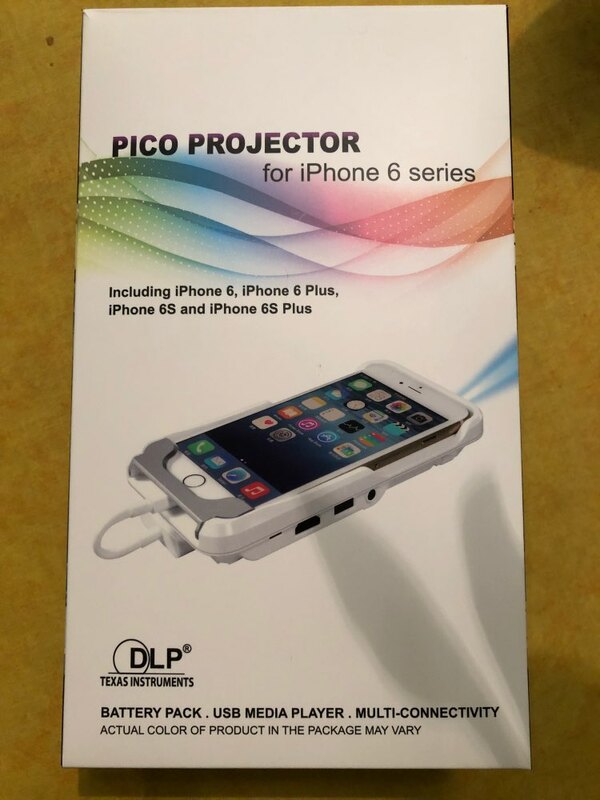 We will send one of these projector gifts at random according to the projector style you buy, thanks. 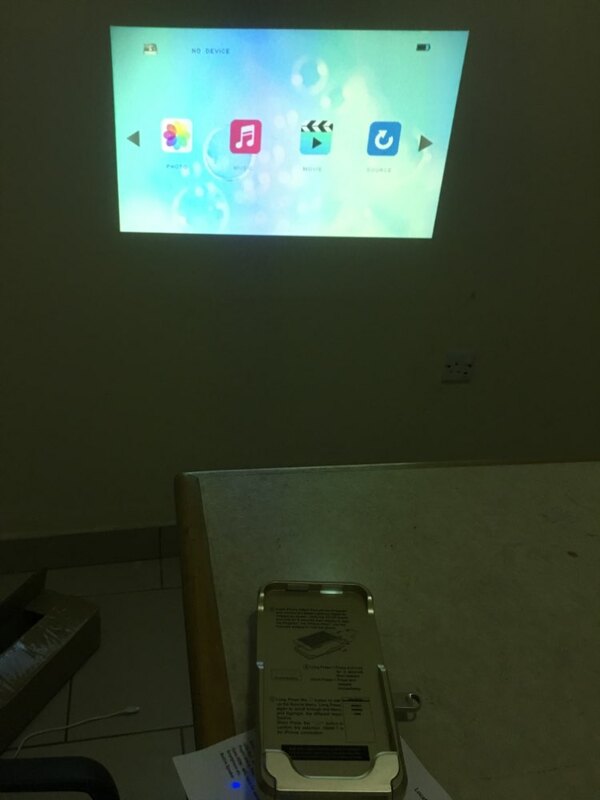 without HDMI you can’t connect iPhone and projector, mean you can’t use projector. Please Do not Leave Negative Feedback Even Has Problem, All Problems Will Be Solved Through Communication. Negative feedback has not any benefit both for us, pls feel free to contact me when need help. But because time different so kindly wait for my reply patiently, trust me customer’s problem is our problem. 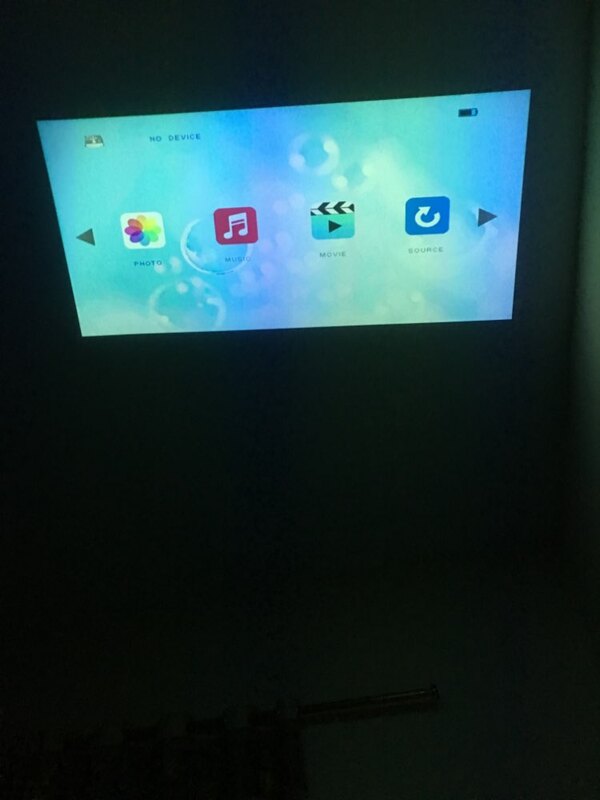 Our projectors can synchronize the phone pad or computer screen to wall or other place and project a large screen, you can see TV or play game through phone pad or computer but display very large screen screen in the wall, all of them can disconnect the power supply and use outside when fully charged, part of our goods have mobile power bank function and can supply power for phone. Our projectors support English and many other languages,we are factory we support color and language and other details customize when quantity is large, our projector use high-tech technology, we ensure the quality, our projection is more clear and better, it is not traditional projector but new tech cool projector, we have many certifications to prove our strength, we support retail and wholesale, kindly contact me if want to know more details of our projectors, I will try my best to service you and never let you down. At MEGO, our vision is lead to the miniature projector industry technological innovation, become a leading domestic and foreign micro-projector brand, supply an unbeatable shopping experience, prompt shipping and exceptional customer service that exceeds expectations. 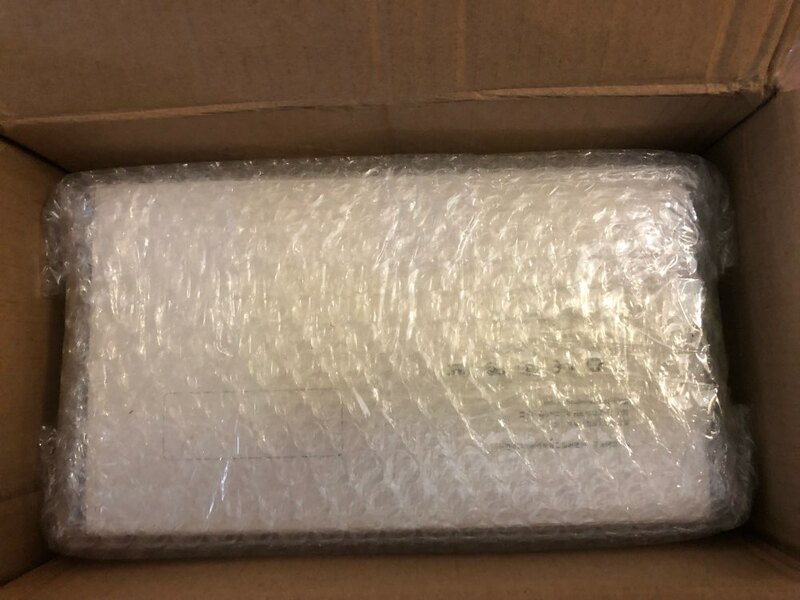 All projectors will be fully tested before shipment. We will ensure normal power on/off, clear video sound, normal color brightness, clear picture without blotch, effective USB etc. pots, and functional remote control for you. 1. Tax is a complex issue, because it depends what country you are receiving the goods into. Some countries are easy to import into and have few restrictions and no taxes. Other countries are extremely restrictive and have high taxes. You can research what the law and practices are in your country. 2. If for any reason, the products cannot be delivered to you due to a Customs problem, we will discuss with you case by case about how best to handle the issue(s). DHL/FedEx and other commercial express are unable to deliver projectors to APO or PO BOX addresses. If you truly need to ship the package to a PO BOX then you may need to please select Common Post Shipping and only order items that weigh 2kg or less. For heavier items, you will need to select an alternate address. We strongly recommend that you provide a physical address to facilitate order delivery. If your address is located in a remote area for the courier of your choice, we will contact you to discuss the issue. You will need to pay an extra $30 to cover the remote shipping fees from FedEx or DHL. However, if you do not want to pay any additional fees, we would suggest that you ship your order with EMS (Standard Shipping) or Common Post Shipping. All projectors have been under strictly inspection. We promise perfect appearance and perfect function when we send it out. Please contact us directly if you have any problem with products received. Meanwhile, we promise that our products have a high cost performance. The quality is best comparing to the price. Please do not compare $50 products with $500 products. High performance and more expensive projectors would be highly recommended if buyer has particularly high requirements. If the parcel without manual or you don’t know how to use our projectors, contact us with your order number. 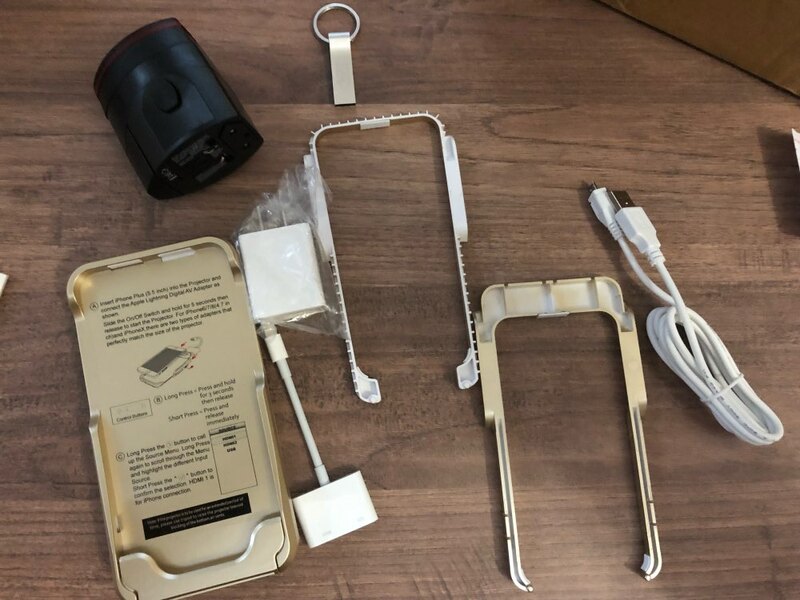 or what aspect of the product’s function you need help with, we will send use method electronic file, Currently we only offer English manuals for all our products. 1. The lubricating oil in heat dissipation fan will be coagulated after projector turn off for while. The fan can have louder noise when we just turn it on. When the lubricating oil release the solidification, the noise will be lower. 2. Also, noise we can hear from projector come from 2 hardware. The first is color wheel. The rotate speed of color wheel is around 6000 revolutions per minute. The smaller of projector, the louder noise it could have. 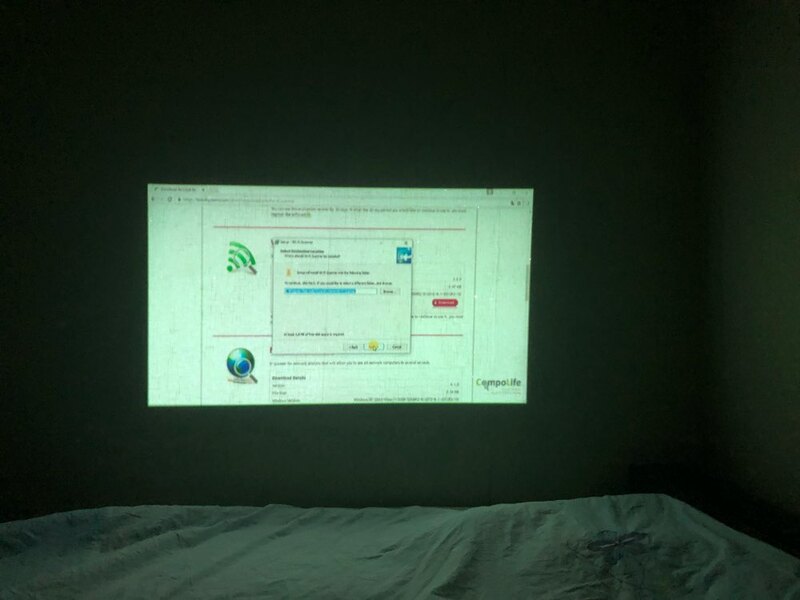 The situation is common for all projectors. 3. The second hardware is projector fan. The objection of fan is ventilation and heat dissipation. As projector apply intelligent fan control system. Fan will adjust revolution speed according to the temperature tested by thermistor. The higher speed may cause louder noise which intends to dissipate heat. 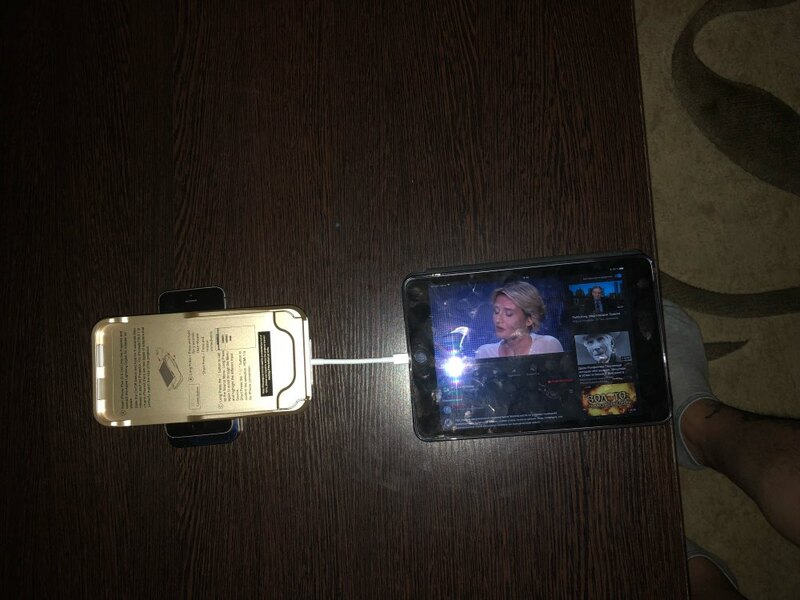 Then it can protect projector and the lamp. If no more noise about fan, that’s because the fan aging. Then you can consider to change a new fan. Or no protection for projector lamp or other hardware. Change a lower power fan to reduce brightness and heat dissipation is an optional method but not recommended by us. Little dust may get into projector from the exhaust port during transportation. This is a phenomenon may happen which is not the quality problem of the machine itself. Non-dust cloth wipe the lens may help. Ethyl alcohol is prohibited to use in this occasion. We regard customers as our friends. We hope our products can satisfy you. We are trying our best to make you happy. Please do not forget to leave us 5-Star feedback. If have any problem pls contact me first before open a dispute or leave a negative feedback, i will solve all problem for you try my best, hope you can kindly understanding do business also not easy, really thanks. I received my order after only 15days all the way to Ghana. This is one of the best stores on AliExpress. The seller addressed all my concerns approximately. The G6s is compatible with the iPhone X which was my major concern. Order came with a gift as well. Thank you seller. I am definitely coming back to buy more. Получил на 16-й день после оформления заказа, что довольно быстро, штатив получил спустя 2 дня, заказывал в комплекте. Проектор замечательный! Подключал айфон 5 se, 8-й и айпад 4, все работает! Качество изображения хорошее! Правда, греется, так что нужно делать перерывы в случае, если при работе проектор подключён к внешнему питанию. Если нет, то зарядки хватает на один полноразмерный фильм. Что неплохо для проектора таких размеров. Однозначно рекомендую товар и продавца!